Manuello Paganelli grew up in several exotic places such as Santo Domingo, Italy and Puerto Rico. He went to school in Tennessee and planned to become a medical missionary doctor then shortly after purchasing a camera for the very first time his life totally changed when he read a magazine article about a great photographer. He was so astonished by this man's life and art that as soon as he finished reading the article he decided to call him. Manuello dialed information for Carmel by the Sea, California and that is how his friendship and mentoring with Ansel Adams began. His first photo break came soon after when he landed a job at the Chattanooga Times and after a couple of years he went to work in the Washington, DC area. In 1989 he began to explore Cuba, its land, it people, and its complex relationship with the USA. IN 1995 he had his first solo photo show of his work on Cuba and that same year earned him a fellowship grant. 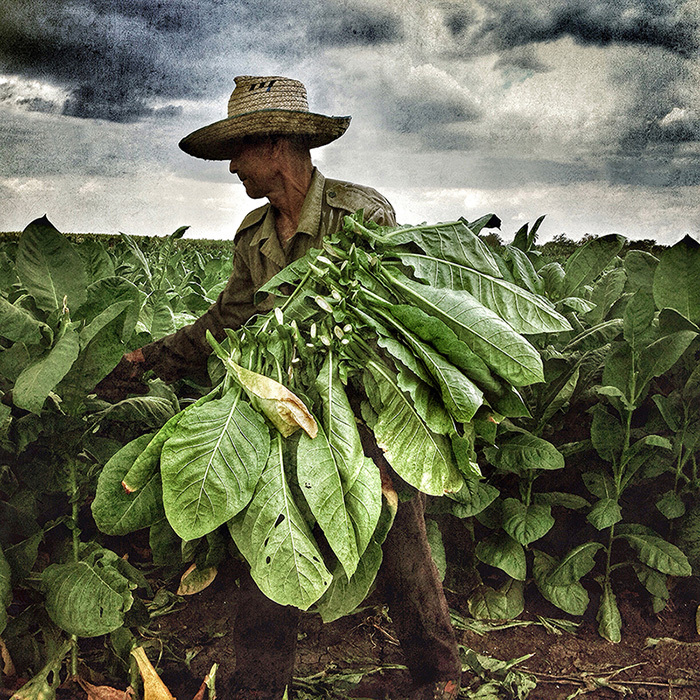 On reviewing his exhibit the Washington Post wrote "Manuello Paganelli's Cuban photographs are a brilliant window on a land and people too long hidden from North American eyes, Working in the tradition of Cartier-Bresson and Robert Frank, Paganelli brings an artist's eyes and a native son's sensibility to his superb photographs." In the early 1990s he started work on his Black Cowboys series and in March 2009 part of his documentary was featured at the Annenberg Space for Photography. In the summer of 2012 Paganelli was invited for a photo show in St Petersburg, Russia, of his Black Cowboys documentary at the prestigious Manege Museum during the Photo Vernissage 2012. Now he lives in Westwood, Los Angeles, California and when he is not traveling the USA or the world on freelance assignments then he spend his time with his family, their two dogs, Irish Wolf Hound and a Tibetan Terrier, riding his Vespas or practicing martial arts which he learned as a child from master Bruce Lee. His award-winning work has graced the covers and pages of many well-known magazines including BLOOMBERG BUSINESSWEEK, FORBES, NEWSWEEK, MEN'S JOURNAL, PEOPLE, TIME, READER'S DIGEST, ESPN, SPORTS ILLUSTRATED.